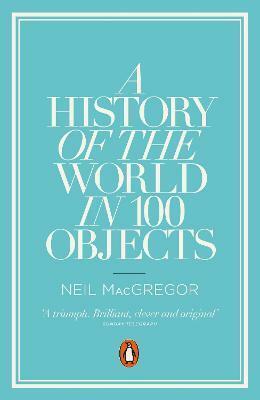 Neil MacGregor's A History of the World in 100 Objects takes a bold, original approach to human history, exploring past civilizations through the objects that defined them. Seen through MacGregor's eyes, history is a kaleidoscope - shifting, interconnected, constantly surprising, and shaping our world today in ways that most of us have never imagined. A stone pillar tells us about a great Indian emperor preaching tolerance to his people; Spanish pieces of eight tell us about the beginning of a global currency; and an early Victorian tea-set speaks to us about the impact of empire. Illustrations note w. num. col. ill.